bed liner in the U.S.A. 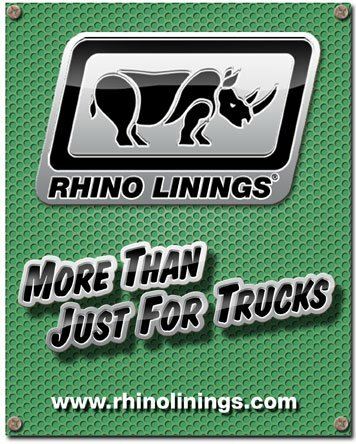 Being a family-owned and operated business, we’re able to offer you that personal touch you’ve been looking for.In business since 2002,providing a wide range of hardware,electrical,plumbing supplies and repair service,along with spraying closed cell foam insulation,we are proud to be your area authorized RHINO LININGS applicator. Our goal is to make all of our customers happy. We look forward to hearing from you. "I really liked their personal service. 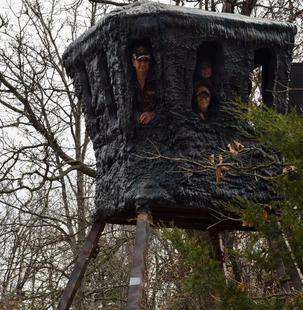 They had my truck ready in 4 hours and it really looks Great." 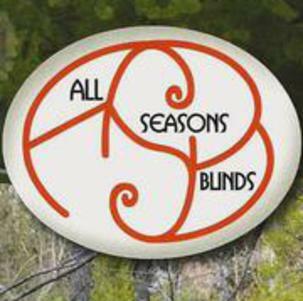 We manufacture the "ALL SEASONS" hunting blinds. Insulated with 2-3" closed cell Biobased spray foam insulation and top-coated with Rhino Extreme ..
For more photos click on "blind photos" at top of page.